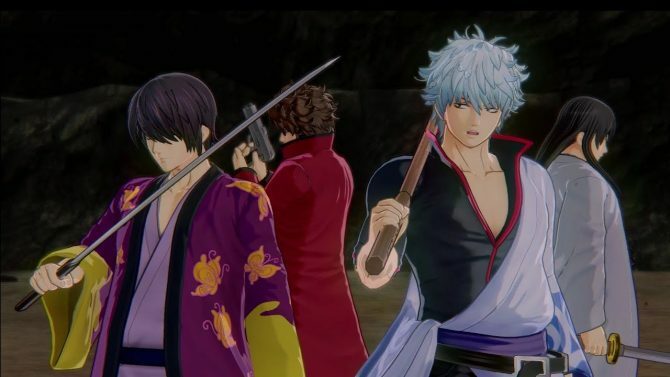 Bandai Namco Entertainment showcased two new TV commercials of the upcoming Gintama Rumble, featuring the Thorny Arc of the anime. Today Bandai Namco Entertainment released a new pair of TV commercials for the upcoming anime samurai action game Gintama Rumble (Gintama Ranbu in Japan). The first commercial that you can see below shows the Thorny Arc of the anime, also named Baragaki Ark in Japan, focused on the Shinsengumi group. The second video is more generic, giving an overview on the game’s main characters. You can check out the videos below. If you want to see more, you can also enjoy the latest trailer, the latest batch of 4K screenshots, a recent trailer in English, a commercial featuring another batch of characters, one more commercial with the same focus (but different characters), some more 4K images, even more screenshots, and the original teaser trailer. 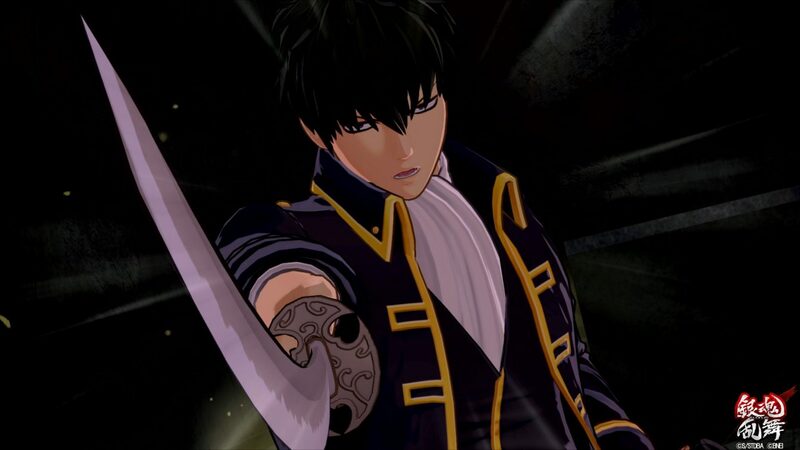 Gintama Rumble will release in both Japan and Asia on January 18th, and the Asian version will include English subtitles, allowing everyone to play the game even if they don’t understand any Japanese. 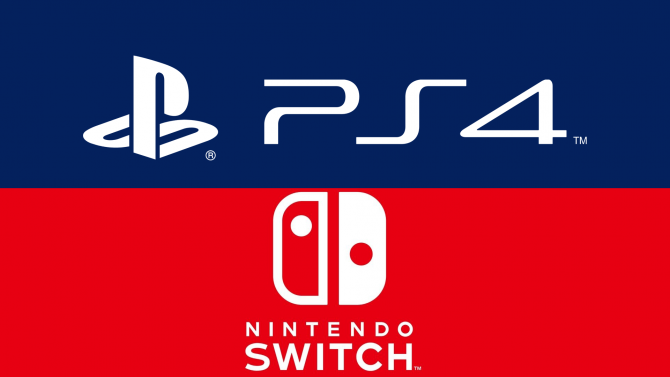 The Japanese version will launch for PS4 and PS Vita, while the Asian release will launch exclusively for PS4. 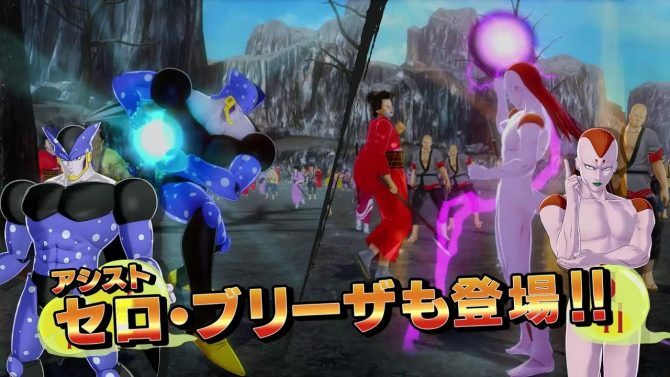 A western release has not been announced for the moment, and by now it’s likely that it won’t come (normally Bandai Namco makes announcements for the west very close to the original ones), but the Asian release in English means that we can still comfortably import and enjoy this game, which is personally all I need.